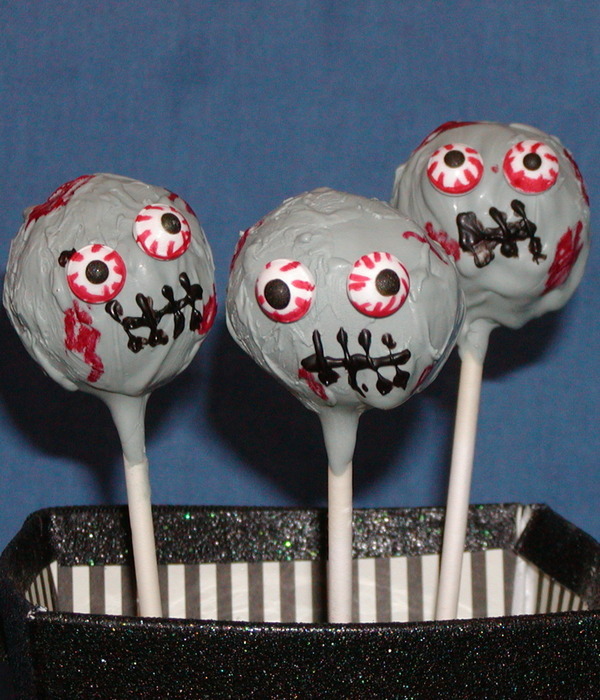 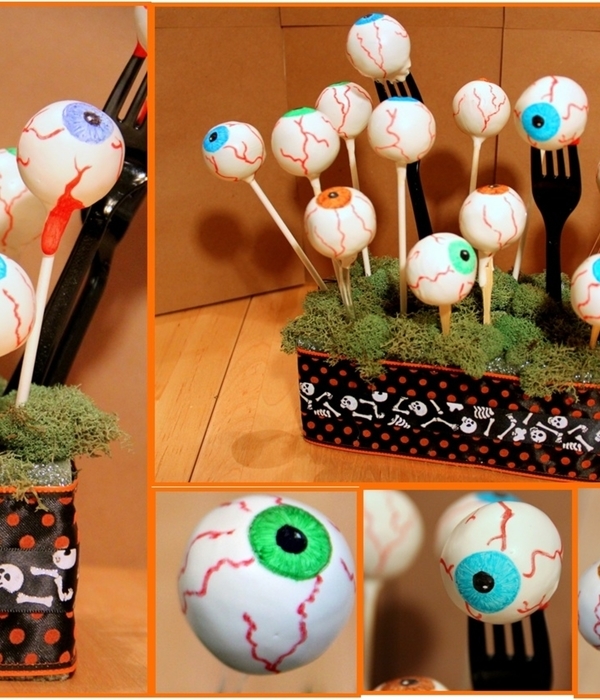 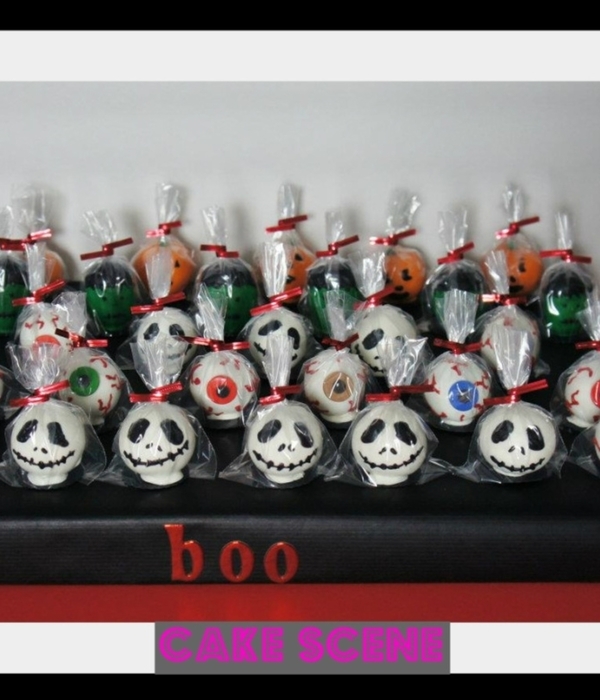 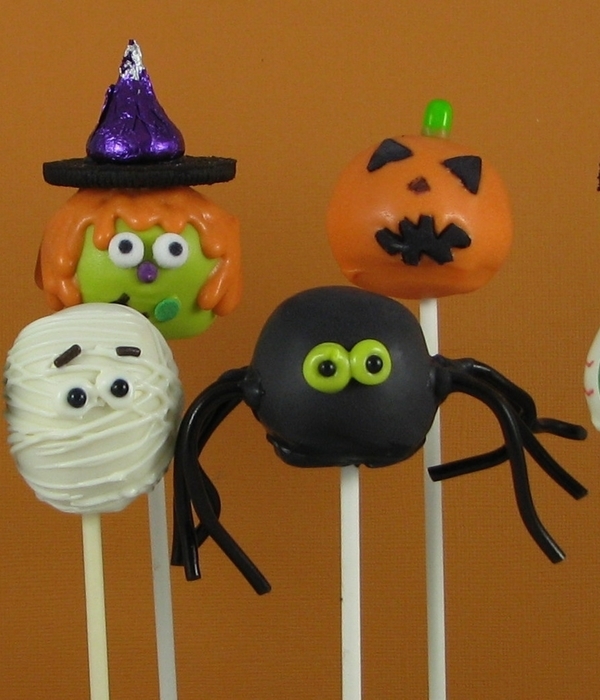 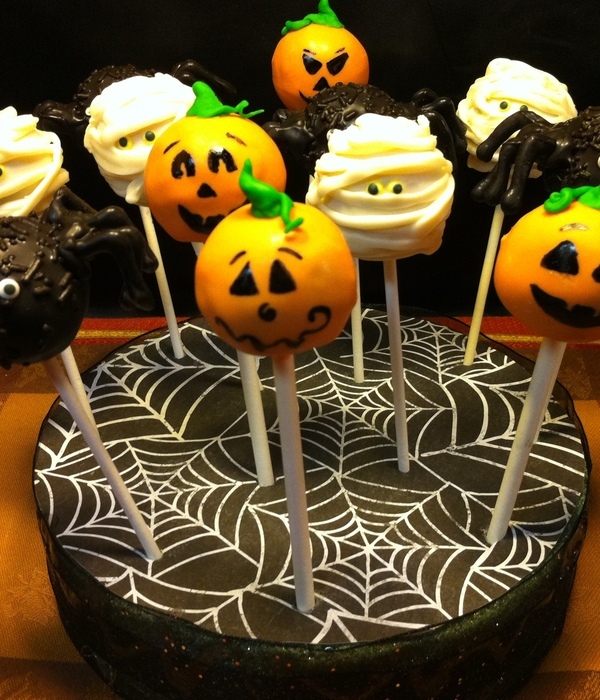 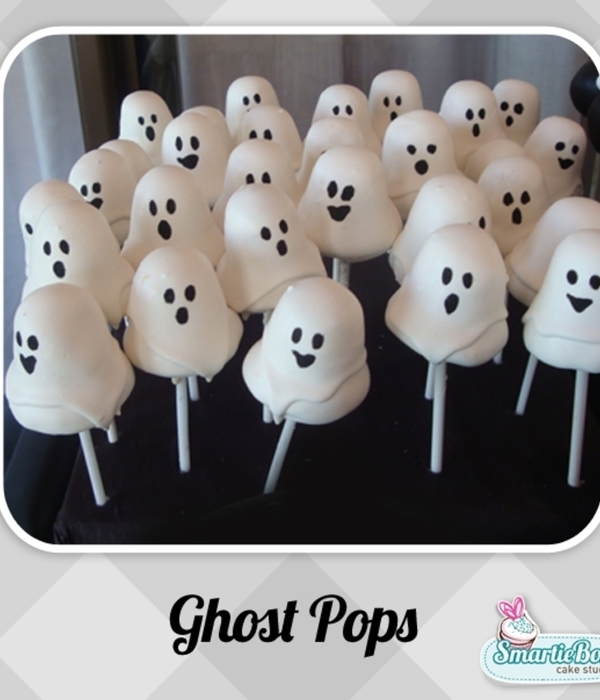 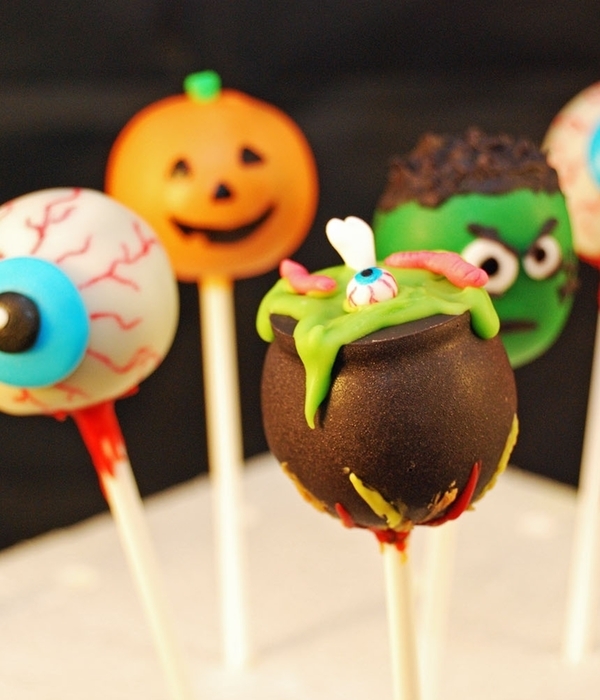 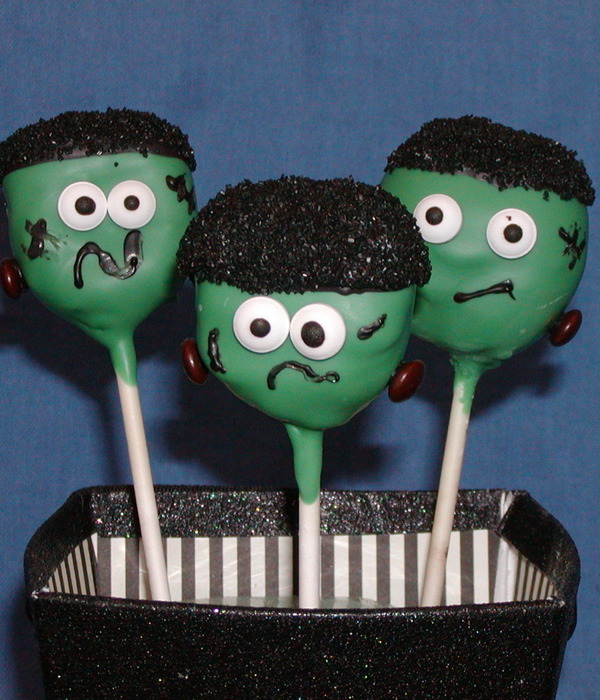 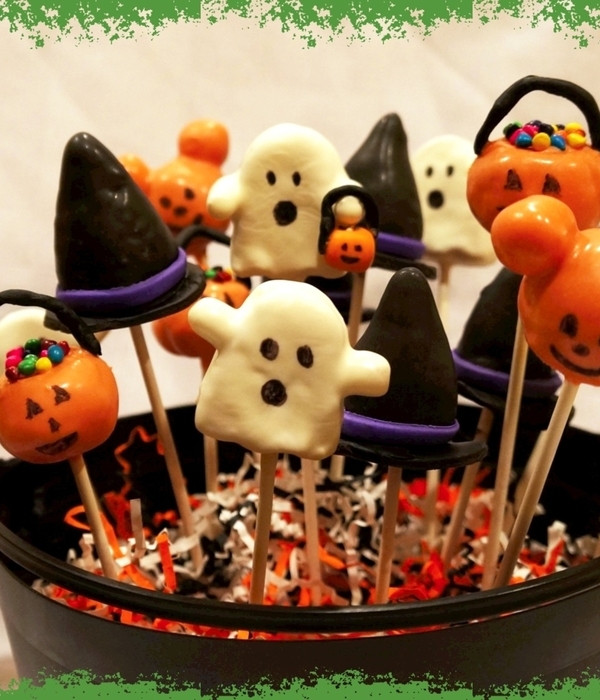 More halloween cake pops....love em! 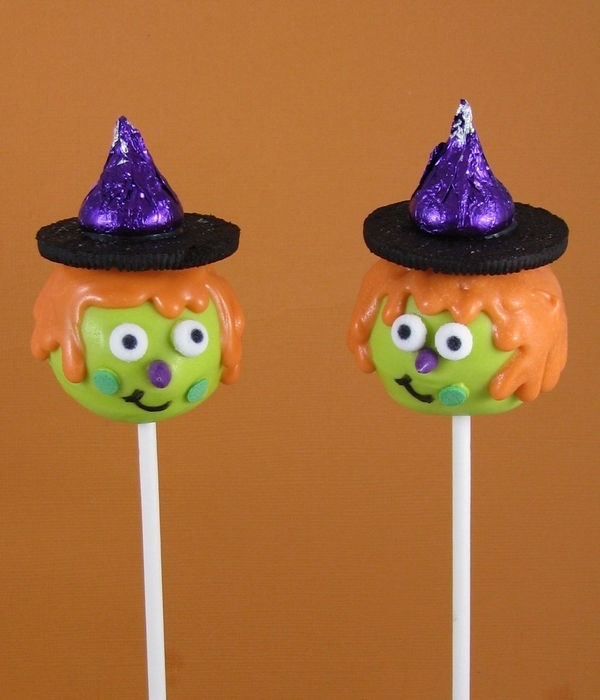 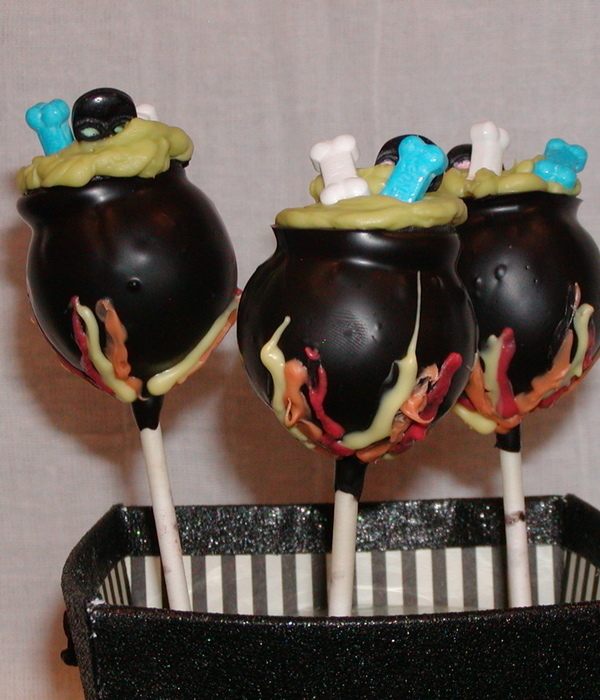 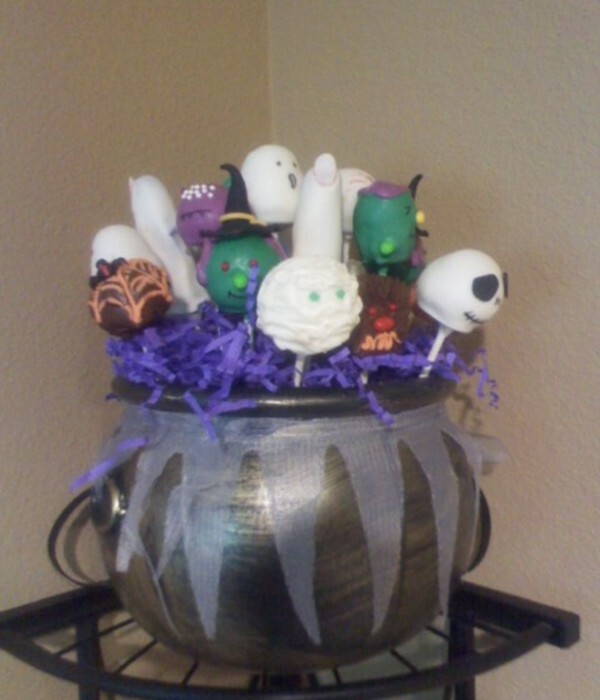 Cauldron cake pops. 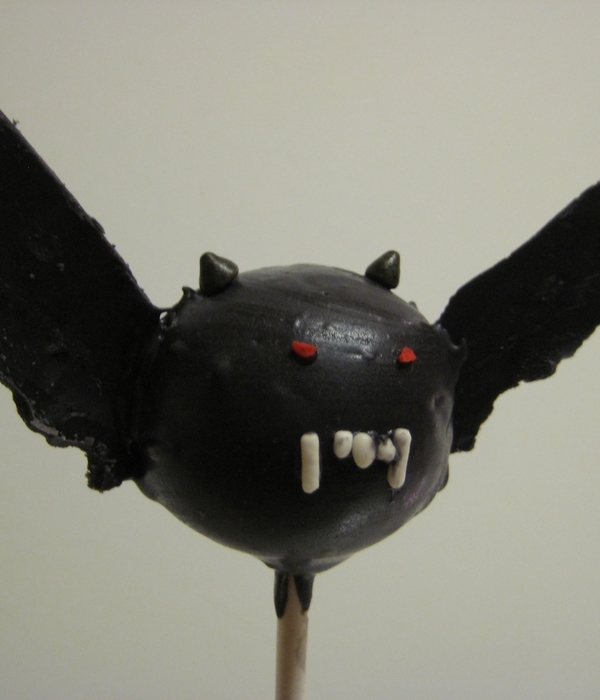 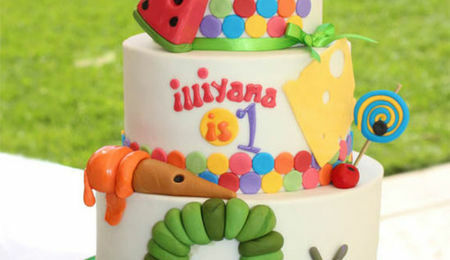 Dark chocolate base colored with black powdered coloring.